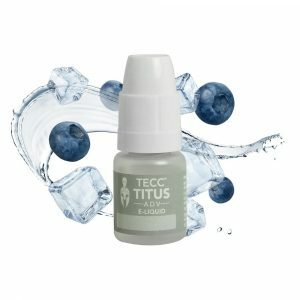 At ecigs-scotland we are proud of the range of liquids that we offer. All our products come from top manufacturers that can certify the quality of their brand. Any Liquid we sell has been personally tested by our team to ensure that you get only the finest product. 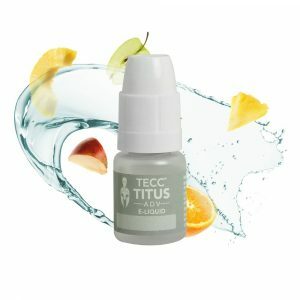 We have a range of products to suit all budgets and requirements from High PG liquids – for those who prefer the “throat hit” to 10ml High VG Liquids – for those seeking clouds. Shortfills are now available wich is a very cost effective way of buying liquid. Tobacco; A light golden tobacco flavour. Menthol Sensation; Menthol flavour with an extra icy kick. Rainbow(Lambert & butler); A rich tobacco flavour. Blueberry; freshly picked blueberries flavour. Mister White – A fruity mint flavour. Part of the 3 for £10/8 for £20 deal. Arctic mint; a strong fresh icy menthol flavour. part of the 3 for £13 deal. Golden VI; Golden Virginia flavour. Wild strawberries; Freshly picked wild strawberries flavour. Exquisite Blackcurrant; a rich blackcurrant flavour. Fruit Explosion; an explosion of all your favourite summer fruits. Blueberry Ice; fresh blueberries with menthol.